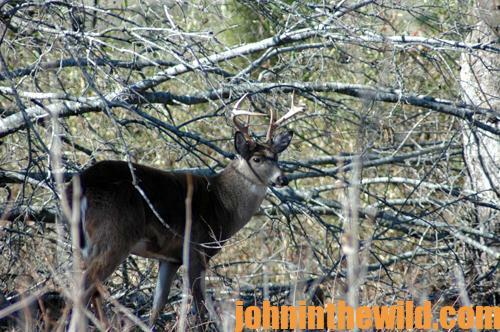 John’s Note: One time when I was hunting deer, the wind was howling, the rain was coming down, and I was praying my tree stand wouldn’t break loose from the tree where I’d attached it. As I sat 15 feet up in the beech tree riding out the storm, I asked myself, “What am I doing here? I really don’t have any reason to believe a deer will pass this way. My shooting glove is wet, so, the bowstring probably will slide off my fingers. I’m freezing too. And with the wind blowing like it is, most likely I’ll fall out of the tree if I stand to shoot. The only reason I’ve put a tree stand here anyway is because a few acorns have fallen from nearby trees. But acorns are everywhere in these woods. I’m smarter than this. I ought to get out of this tree, go back to the warm lodge and wait for a nicer day to hunt. Surely I can find a better place to put my tree stand than just anywhere in the woods on a rainy day.” So, I left the woods to wait for a better day to deer hunt and determined I’d select a more-productive spot for my tree stand the next time I hunted deer. I decided to study tree stand hunting for deer. * Locate a creek crossing. * Find a funnel area. * Set up an escape route. 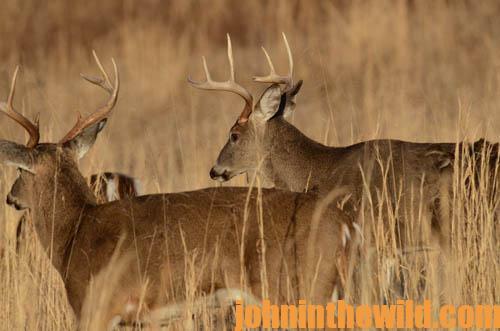 * Pick the spot that provides the best opportunity in the region for taking a deer. 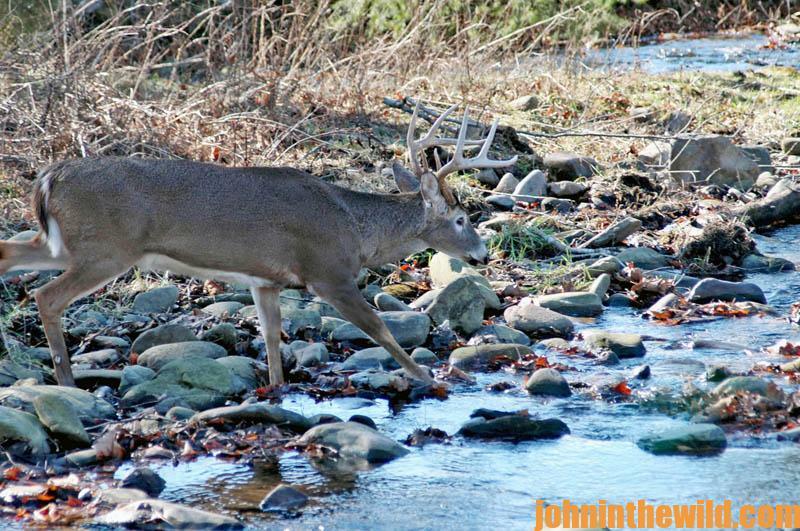 * Creek crossings – Deer usually will cross a creek at the same points most of the time. Shallow water or where the distance between the two banks is shorter is a productive site to set-up your tree stand. 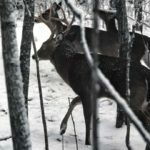 * Funnel areas – Deer will funnel between two types of habitat to move from one woodlot to another. For instance, if a large expanse of woods is divided by a field corner and a creek, the woods between the corner of the field and the creek is a productive spot for a tree stand. 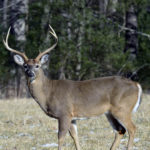 Most deer in both sections of the woods will prefer to walk through that narrow neck of woods between the creek and the field rather than swim the creek or walk in the field. 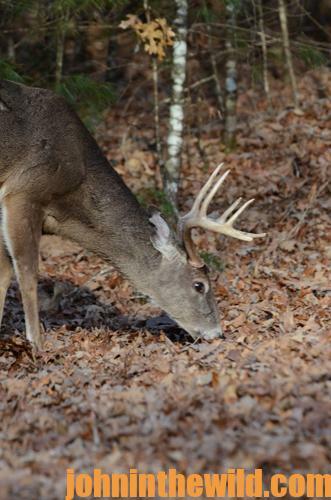 Although funnel areas may be the best opportunity for taking a deer from a tree stand, don’t be concerned if you don’t find trails in these funnel regions. Often deer will meander through funnels rather than use well-defined trails. * Escape routes – Deer have certain routes they take to avoid danger. 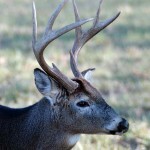 When hunting pressure is heavy in a part of the woods, deer will flee down escape trails to avoid the hunters. Often these trails will be coming out of thick cover or will have tracks running in one direction away from the area where most hunters enter the woods. 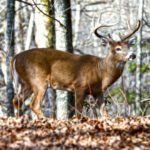 By getting in your tree stand close to an escape route well before daylight and before other hunters come into the woods, you may have the opportunity to bag your buck as he attempts to run from the other hunters. 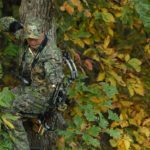 * Best Spots – A deer hunter who is familiar with how to scout for deer often will find 10-20 good tree stand sites in a 1/2-acre of woods. To be an effective tree stand hunter, you must eliminate all these stand sites but one and choose the one that provides the best opportunity to take a deer. 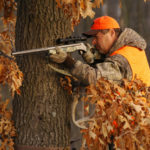 To get John E. Phillips’ eBooks and print books on hunting deer, including his newest deer-hunting book, “Whitetail Deer and the Hunters Who Take Big Bucks,” available at http://amzn.to/2bYwYOK/, click on these books to learn more, “How to Hunt and Take Big Buck Deer on Small Properties,” “How to Hunt Deer Up Close: With Bows, Rifles, Muzzleloaders and Crossbows,” “PhD Whitetails: How to Hunt and Take the Smartest Deer on Any Property,” “How to Take Monster Bucks,” “How to Hunt Deer Like a Pro,” and “Bowhunting Deer: Mossy Oak Pros Know Bucks and Bows,” or to prepare venison, “Deer & Fixings.” Or, go to www.amazon.com/kindle-ebooks, type in the name of the book, and download it to your Kindle, and/or download a Kindle app for your iPad, SmartPhone or computer. You also can find John’s books on Nook at www.barnesandnoble.com.